← How joyful is the one whose transgression is forgiven . 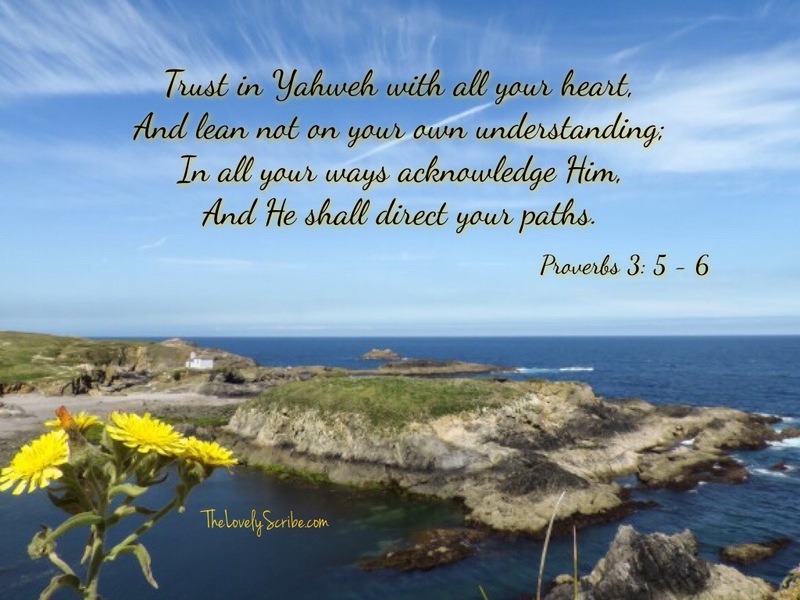 . .
Trust in Yahweh with all your heart!